If it's worth storing, it's worth insuring. But make sure you don't end up paying over the odds for self storage insurance. 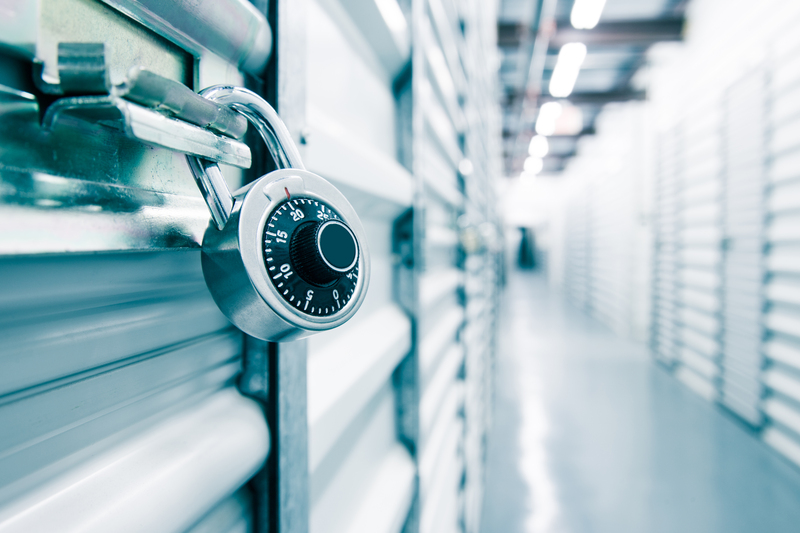 If you are storing your valuables in a self-storage unit for a specific amount of time, it’s common to take out an insurance policy to protect them. A lot of self-storage companies offer their own form of insurance as an add-on, but a recent investigation by The Telegraph has found that customers who buy insurance from the storage company pay an average of three times more than they would pay if they shopped around. Self-storage companies are relying on customers being too focused on the ‘big purchase’ of a storage plan, that they don’t check the small print and just agree to add-on the storage contents insurance policy without really thinking about it. As with all forms of insurance, this is a big no-no and almost always leaves you paying more. To make sure you don’t get ripped off when arranging cover for your stored items, we’ve put together the below guide about saving money on storage contents insurance. The UK is fast-becoming a self-storage nation. According to the UK trading body the Self Storage Association (SSA), there are now over 1,430 self-storage sites in the country offering approximately 42.2 million sq ft of self-storage space. The demand for storage space among consumers and business has grown for a number of reasons, from moving home or downsizing to storing office equipment. Increased public awareness, thanks to highly visible storage centres in prominent parts of UK cities, has also helped contribute to the growth. If you are storing valuables such as furniture, computers, TVs, exercise equipment, musical instruments etc. it is advisable to take out insurance to protect against damage and theft. Self-storage insurance is a dedicated insurance policy that is similar to a home contents insurance policy, as it protects the contents of your self-storage unit up to the limit you insure them for. Different insurance companies will have different limits i.e. only valuables worth up to £1,000 will be covered, so be sure to check the policy wording thoroughly. As with all forms of insurance, there are certain limitations to storage insurance which you need to be aware of. Again, it’s worth reiterating that all insurance providers are likely to have slightly different rules regarding what is not covered so make sure you check the policy wording. Nearly all of the major storage companies offer their own form of storage insurance, and many make it compulsory to have insurance in place before the storage unit can be rented. When you’re rushing through the paperwork and arranging a storage unit, it’s easy to just tick the box and set up the storage company’s own insurance policy – but be warned you will be paying significantly more per week for that one moment of slight convenience. With some ‘add-on’ insurance policies costing over £20 per month, you could be losing a lot of money if you are planning on storing your possessions for a long period of time. You can make considerable savings by shopping around and arranging your own insurance cover, with some prices quoted as little as £0.69p per week. Store Insure Underwritten by Lloyds, Store Insure offer quick and easy cover for your stored possessions.